The new collection of wedding dresses Pronovias 2016, leading bridal fashion house offers romantic and refined models with a very ornate fabrics. The famous brand impresses future brides presenting a line that blends different styles: feminine dresses but also comfortable, chic and glamorous spirit at the same time. The collection Pronovias 2016 moves gracefully between tradition and modernity. 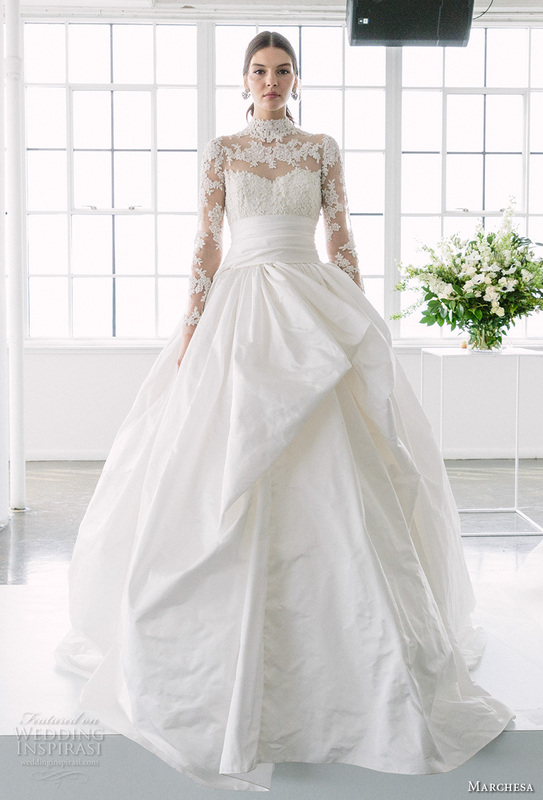 The Bridal gowns, simple lines and slips are made of beautiful and precious fabrics, perfect for those who want something sensual to wear during her big day: precious dresses as the model with jeweled bodice and skirt in mikado, but also delicate and simple lines like the floral lace bridal dress shapes glide with rear necklines. Also in the collection are originals 2016 dresses tattoo effect, while for a woman who wants to cut even more modern line suggests a suit with tone on tone jacket with lapels style top, sleeveless, with a soft skirt and split deep at the Centre for a look princessy. The collection of wedding dresses Pronovias 2016 prepares to introduce very interesting wedding trends for the coming year, as the mermaid style, slim body and flared from the knee, with a little fluid and elegant train. The V-neckline discreetly underlines the shapes and light ornaments light up with your shoulders. In short, wedding dress that represent unique models without sacrificing personal touches at the forefront. The new proposals are particularly rich and seductive, romantic and elegant. Ever the vintage inspired wedding dresses, models with Ruffles along the sleeves and straps, pleated shift dress shapes and versions with big skirts more structured. 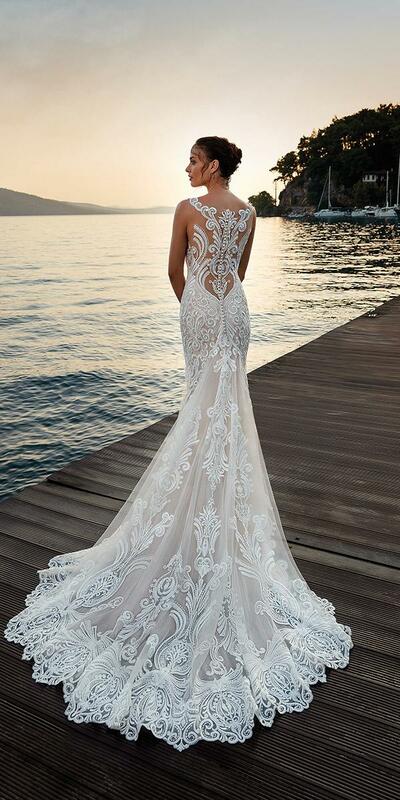 The line of wedding Gowns 2016 enhances the body of brides even with romanticdresses completely covered with embroidered French lace and finished with thin straps accompanied by a veil or medium, to be chosen according to personal tastes. 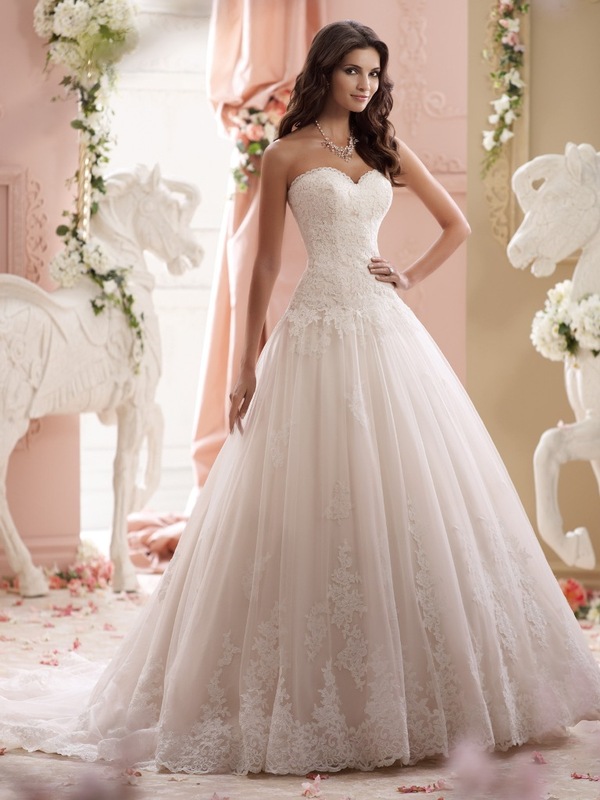 We see in the Photo Gallery the collection of wedding gowns 2016 signed by Pronovias!